hybris software, an SAP company and the world’s fastest-growing commerce platform provider, today announced that Future Group, a leading retailer in India, will use the hybris Commerce Suite to support its omni-channel retail operations. Comprising several different retail brands covering sectors such as fashion, sportswear, food and groceries, electronics and homeware, Future Group wanted to find the technology that would allow a seamless convergence of its emerging digital and physical commerce touchpoints (physical facilities/store network, human assisted digital commerce network Big Bazaar Direct, e-commerce sites, catalog/phone order; mobile devices; TV/new media etc.). 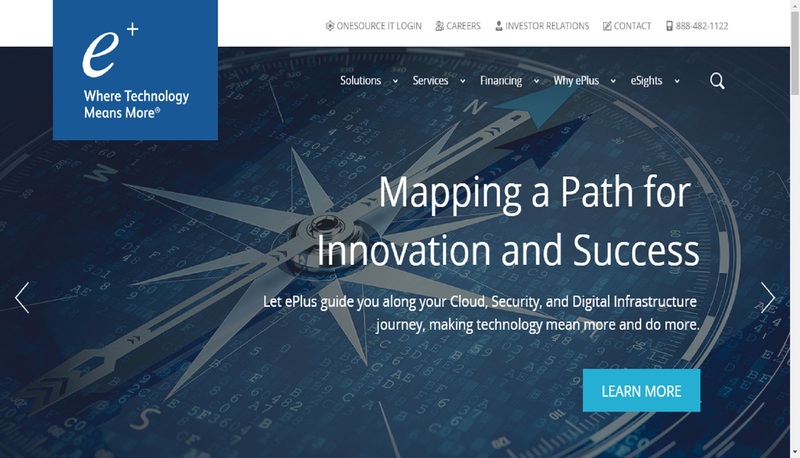 Having looked at various solutions, the company decided to use the hybris Commerce Suite as it was the only solution that best met these requirements. Over 500 companies have already chosen hybris to help develop their omni commerce strategy including leading brands and retailers like Toys ‘R’ Us UK, Metro, Levi’s, Galleries Lafayette, Migros, Nespresso and Lufthansa. True omni-channel retailers are able to seamlessly integrate the best of both digital and physical worlds at each step of the customer experience. Even before a customer comes to a store, many customers are researching and making their product decisions online. hybris gives an optimal, consistent user experience in-store, on the web, on mobile devices or any other digital platform. And it works in both directions: hybris gives the retailer one view of the customer and the seamless customer interface gives the customer one view of the retailers’ brand. Thus for an omni-channel retailer, websites and mobile devices aren’t just e-commerce ordering vehicles, they are front doors to the stores. Retail outlets aren’t just showrooms, they are digitally-enabled inspiration sites, testing labs, purchase points, instantaneous pickup places, help desks, shipping centers, and return locations. “Future Group has been a front-runner at adopting innovative next-generation solutions that meet the evolving needs of the Indian retail industry,” said Deb Deep Sengupta, Chief Operating Officer, SAP India. 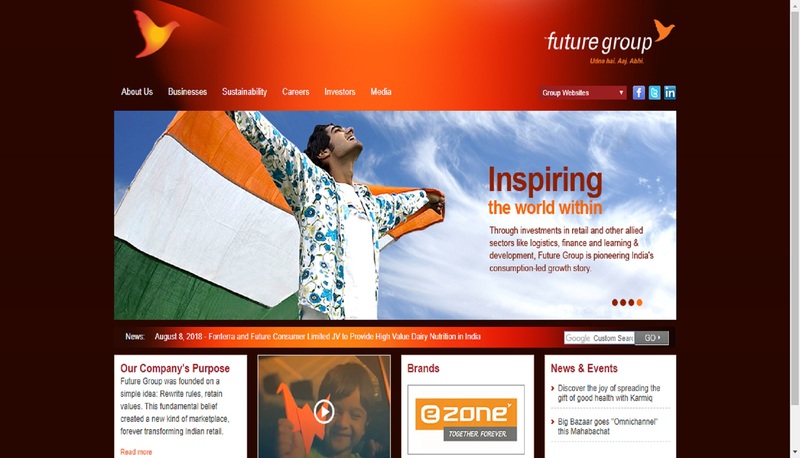 “Our association with Future Group reflects our continued commitment to deliver the right IT platform.